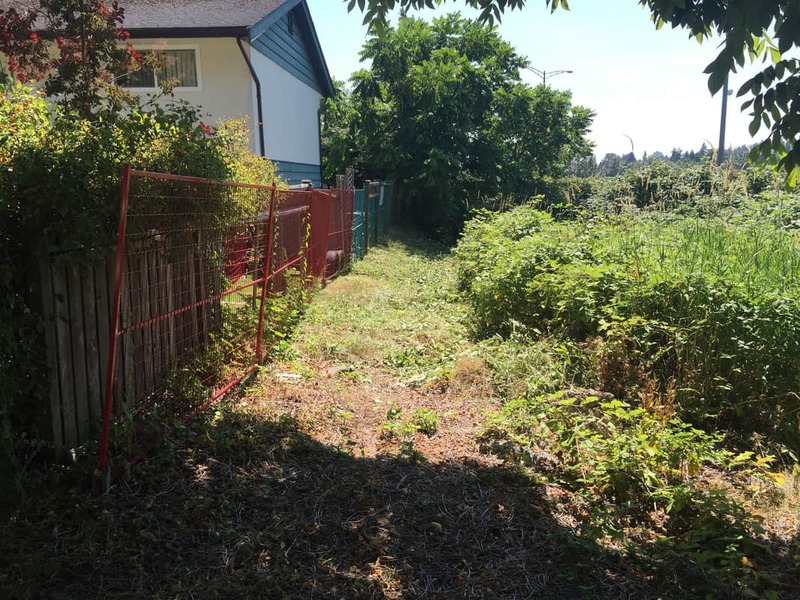 Port Coquitlam BC Junk Removal is Where We Started. 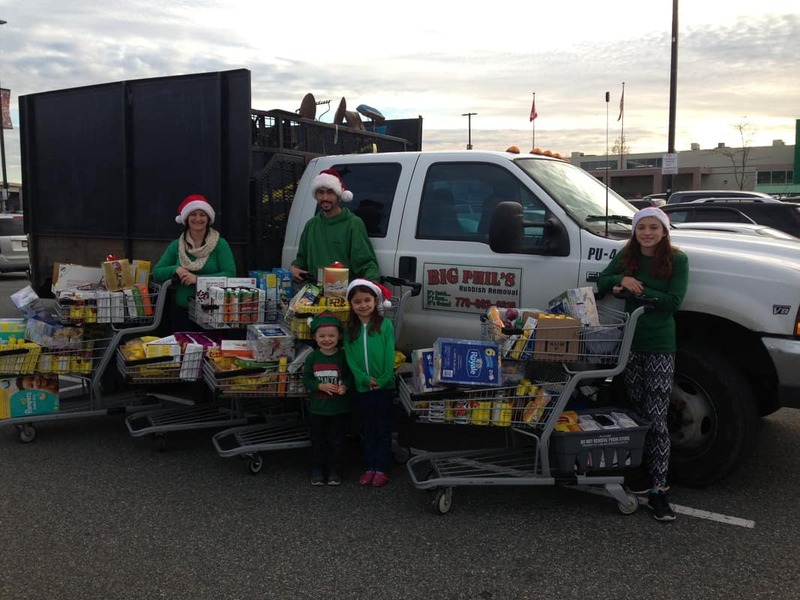 Big Phil’s Rubbish Removal Port Coquitlam did its very first junk removal Job for business on Shaughnessy St in Port Coquitlam, BC. We have now become one of the leading companies used for Port Coquitlam Junk Disposal. We Provide Most professional and affordable options. We remove junk from hundreds of Port Coquitlam clients each year. 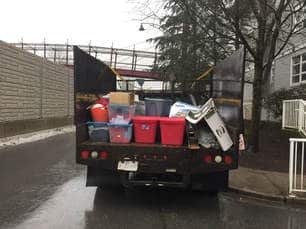 Our low starting price of $60 is a good reason for that as Port Coquitlam continues to use Big Phil’s Rubbish Removal for all junk removal needs. 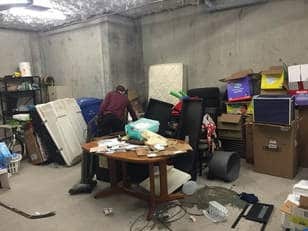 Our Junk and Furniture Removal Port Coquitlam Team is the Best. 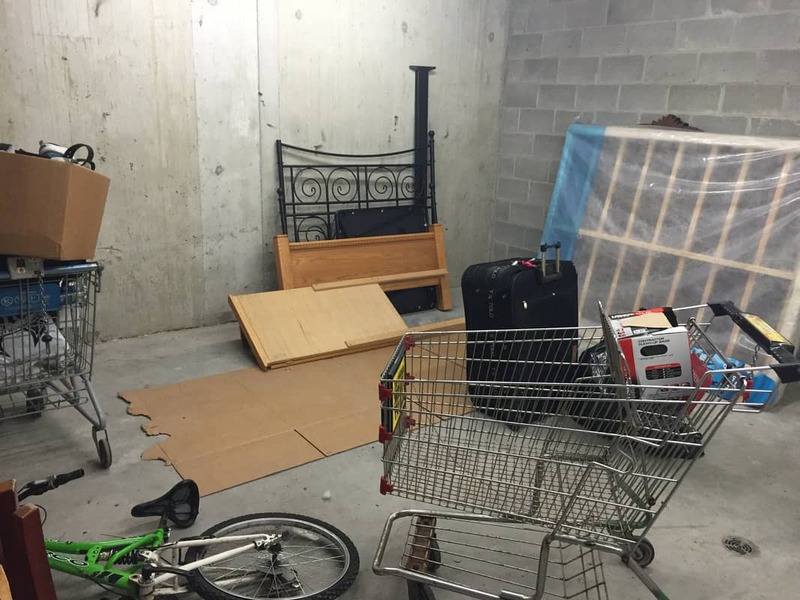 There is nothing our Port Coquitlam junk and furniture removal team can not handle. We remove furniture and junk from Strata complexes and clean rental outs. Our smallest request was from a Port Coquitlam client who requested to have one grocery bag full of light bulbs removed. 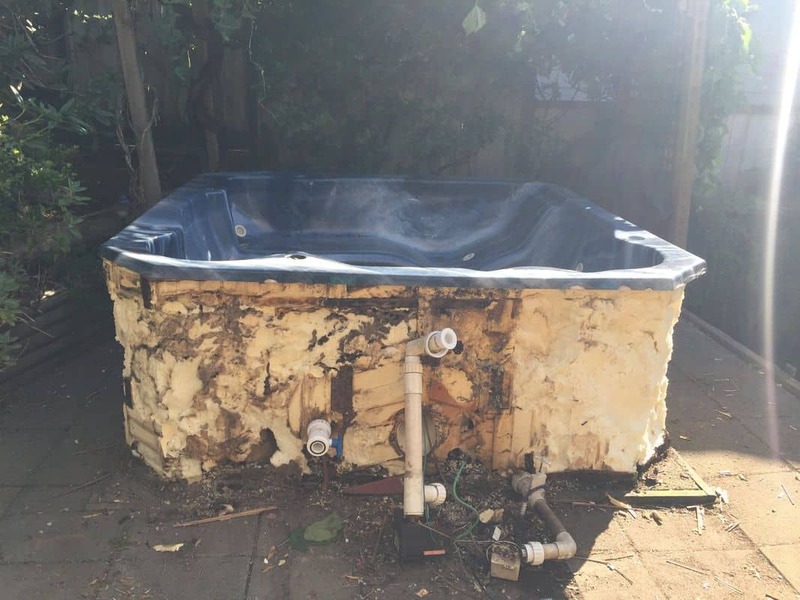 The customer did not know where to dispose of them properly, so we gave them a deal because we were passing through the area on the way to another job. 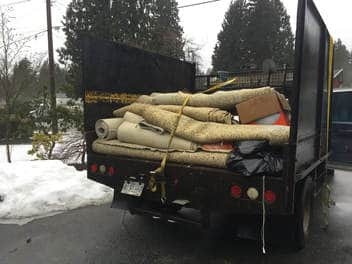 Some of the most massive Jobs have also been completed while doing junk removal in Port Coquitlam. From Pallet removal from warehouses as well as a long list of scrap vehicles, we have removed a large amount of junk from Port Coquitlam. 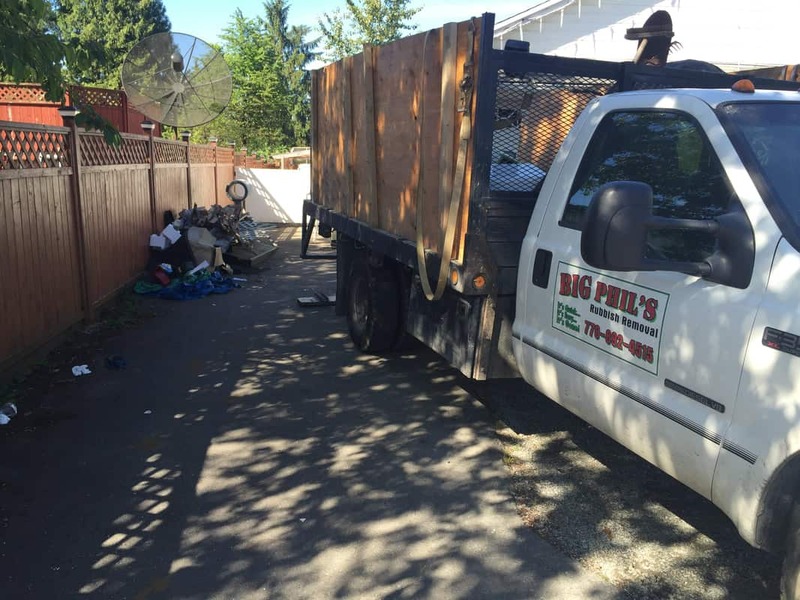 Why use Big Phil’s Rubbish Removal Port Coquitlam? WE are the best at what we do. Our genuine reviews speak for themselves. We are also mentioned by and referred to the Facebook group T.C.M.G (Tri-cities mom group). Our furniture and junk removal Port Coquitlam team is standing by to remove your junk…are you ready to book? Big Phil’s Rubbish removal is the best choice for the lower mainlands junk removal needs. Every day is different and there is nothing that we can’t handle. Want to know more about these clips or the work we do? Ask your questions here. Remember to like our Facebook Page to see more amazing videos like this. Most importantly, call us for all your junk removal inquiries! With a low starting price of $60, you can’t go wrong! 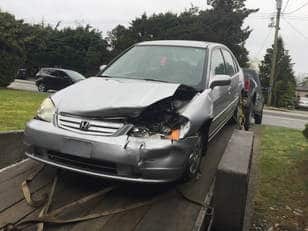 junk and rubbish removal, as well as scrap car removal.